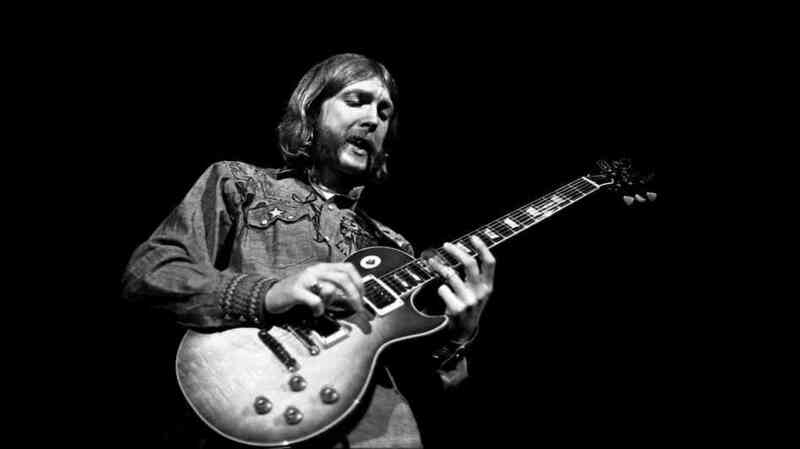 Rarely has a talent such as Duane Allman ever come and gone so quickly. In the span of around 24 months, Duane Allman went from an unknown artist to a household name with The Allman Brothers Band, put out 2 stellar studio albums, one of the best live albums of all time (Live at the Fillmore East), toured relentlessly w the Allman Brothers, befriended Eric Clapton, played on the Derek and the Dominos Layla album, and also found time to be one of the most sought after session musicians at the famed Muscle Shoals studio. He stands as one of the best guitarists to ever play rock and roll and his legend will live on. Today would have been his 67th birthday. 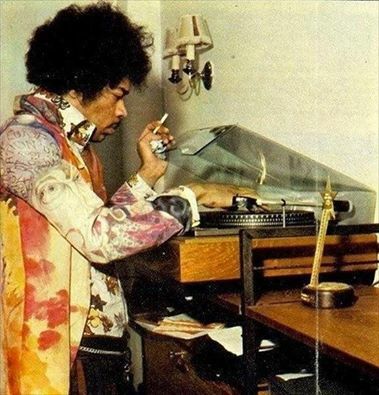 So lets us celebrate by listening to even just a portion of the mountain of amazing music that he produced. Here’s one of my favorites he plays on Boz Scaggs first album. “Loan Me a Dime”.